Be the most stylish drummer at the gig, with this amazing T-shirt. Vibrant "ddrum red" accentuates the ddrum double stick logo. 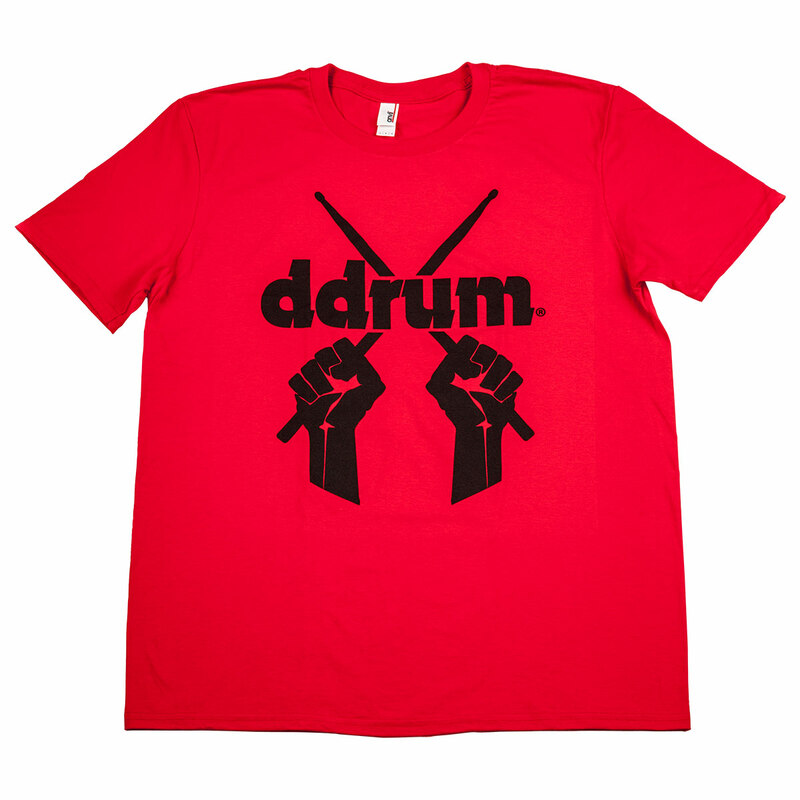 The perfect shirt to show your ddrum allegiance loud and proud. The reddest shirt you'll ever own!